Who loves candles? 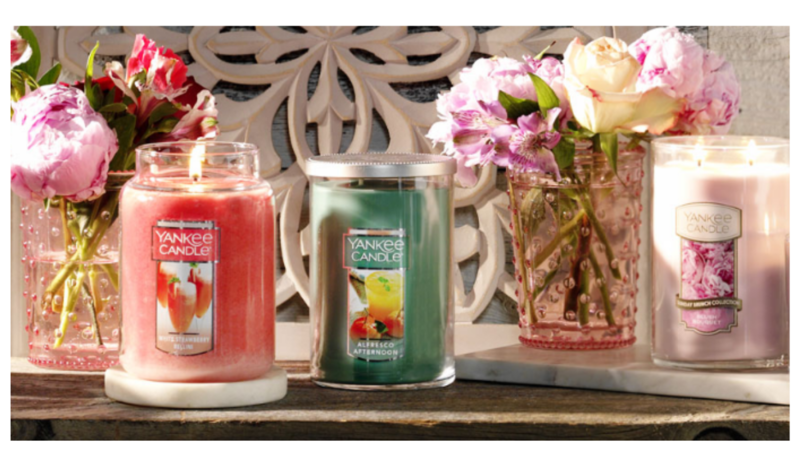 Through 3/17, Yankee Candle is offering B3G3 everything in store and online (minus a few exclusions)! Plus, the discount can be used on gift sets! If you shop online, no coupon code is needed. The discount will apply to the lesser priced items at checkout. If you’re planning to head to a store, present this coupon at checkout.